HANGAR/DOWNLOADS / Can we substitute the Boeing 377 for the 307? What are the criteria for the Greaser award? 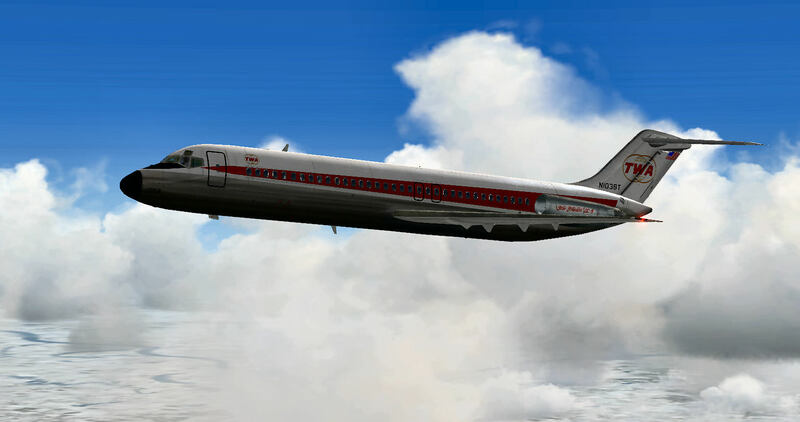 I saw that the Airbus was a substitute for the 737. 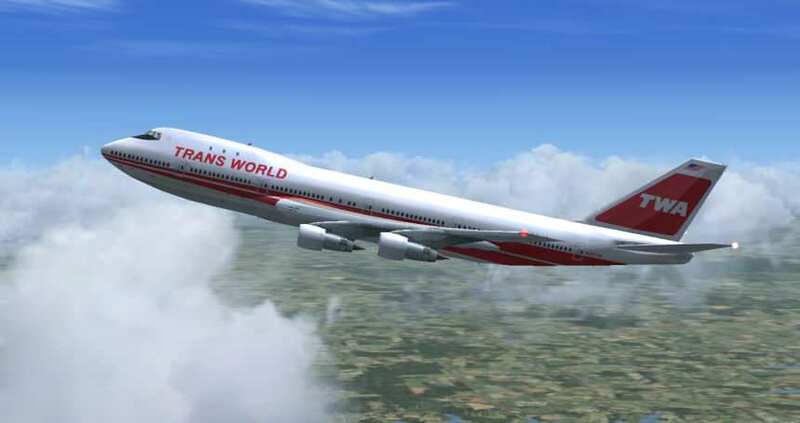 Anyone have a repaint of the aerosoft airbus in TWA paint? I didn't find one on the aerosoft site. 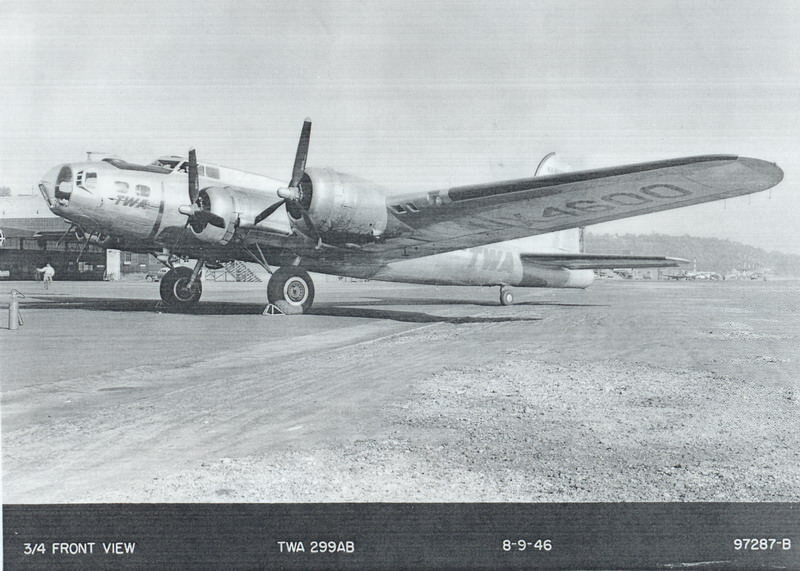 Did you know that after the war, TWA had a type certificate and converted a B-17 to civilian air service as an executive aircraft and it was used for exploring new routes overseas? HANGAR/DOWNLOADS / Repaint of Captain sim 757? 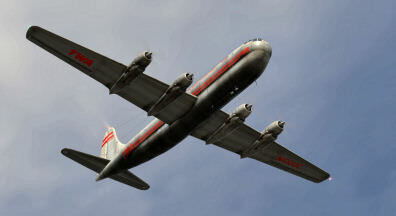 Flying the Manfred Jahn Freeware DC-3 and enjoying these flights.